Even stock Android isn't perfect. While the lack of a heavy-handed skin is welcome, many users will find shortcomings (whether personal or widely acknowledged by the user base at large), that they'd like to tweak. Those users will be glad to know that the one and likely only Essential Phone, one of the few stock devices on the market, is now supported by TWRP. TWRP is the most popular custom recovery, providing a handy tool for installing custom software on your device, from rooting to replacing the firmware of a device with a full custom ROM. 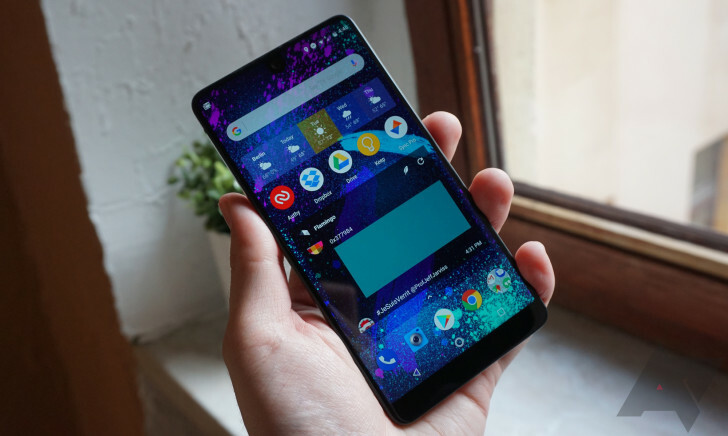 TWRP support now available for Essential Phone, Nokia 8, and HTC U11 EYEs was written by the awesome team at Android Police.